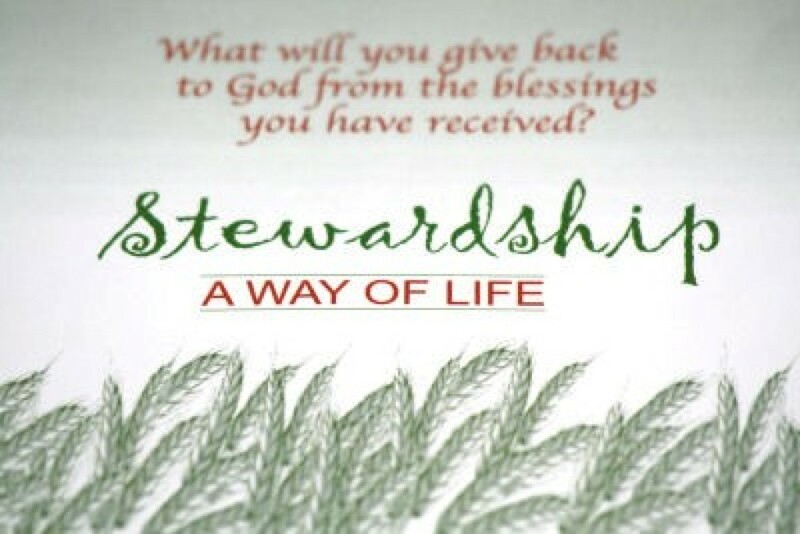 The Stewardship Ministry invites all parishioners to be good Stewards of their time, talent and treasure in the service of God and others in our community. Here are some of the ways we help you live it. We provide a directory of over 30 Ministry opportunities to guide you in volunteering your time and talent as well as providing oversight and assistance to the ministries. We host a Volunteer Appreciation night to say thanks to all. We offer a “treasure” guideline for helping families give a consistent planned income to SMC in thanksgiving for our blessings. We write timely bulletin articles about the “Good News of Stewardship” to raise awareness of the importance of compassionate service to our parish community. Listen to what your heart tells you then go and do it. Download the Ministry Volunteer form here!